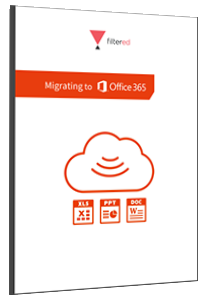 Launched in 2011, Microsoft Office 365 has grown to become the most popular enterprise cloud service in the world with 70 million active users, about 6% of 1.2 billion Office users worldwide. So why are more and more businesses switching to Office 365? We've created this short, practical guide to explain its key features, benefits and costs. To download the guide just fill out this form.